Shining Rae Music & Entertainment: Shining Rae's "O'Holy Night" Rendition Available on ITUNES Today! 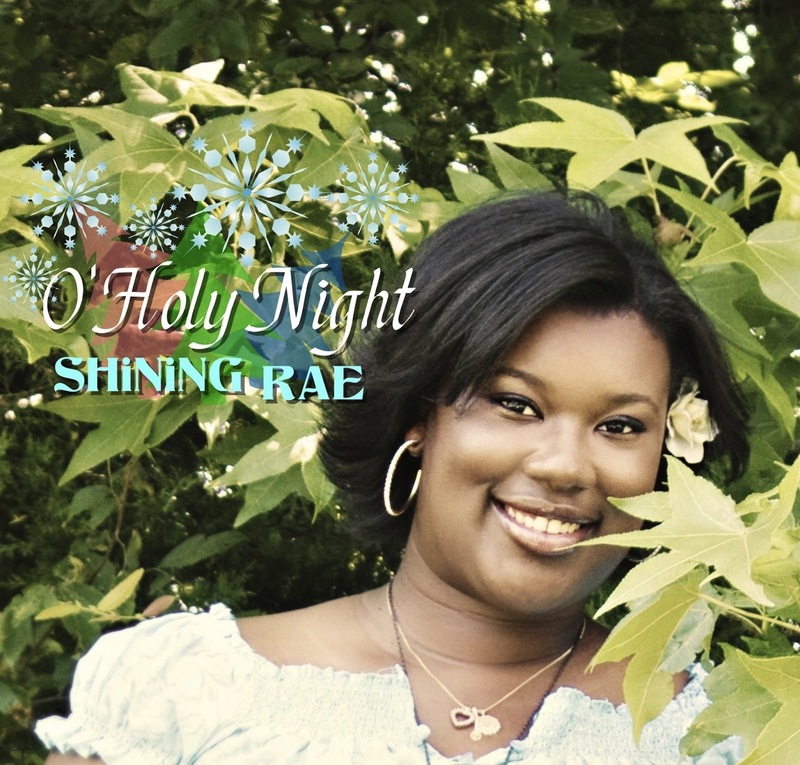 Shining Rae's "O'Holy Night" Rendition Available on ITUNES Today! My soulful rendition of "O' Holy Night" is now avail on iTunes!! Give the gift of MUSIC to the ones you love!